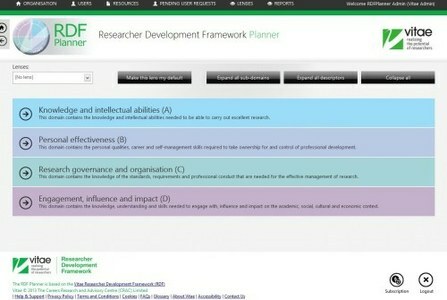 Researchers can use the RDF Planner for professional development, to identify strengths, action plan, review achievements and create a portfolio of evidence. Through the RDF Planner organisations can direct researchers to suitable courses and development opportunities linked to the RDF. 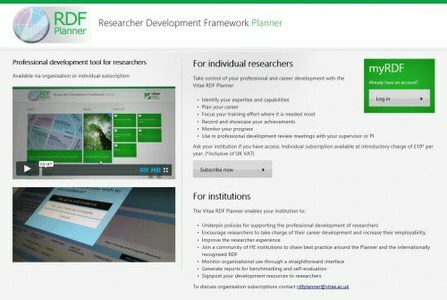 Researchers can also use Vitae's PDP ROC (Professional Development Planning for Researchers Online Course), together with the RDF Planner and institutional provision, to help undertake and enhance their professional development planning activities. Find out what subscribers and researchers say about their use of the RDF Planner. 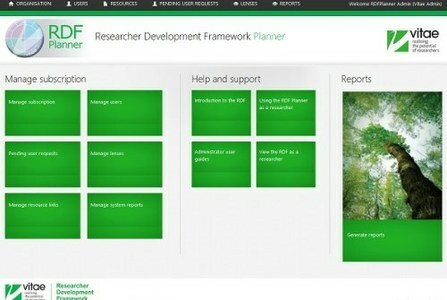 The RDF Planner is available through organisation or individual subscription (Note: this is separate from Vitae membership). 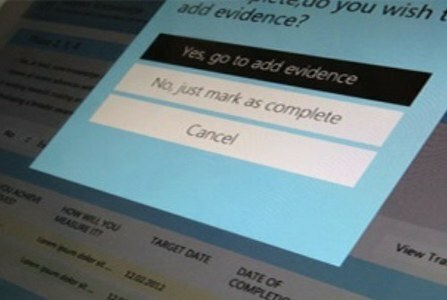 A unique and innovative application for researchers who want to manage their professional development: online - personalised - flexible. Check with your institution to see if it has a subscription. If not, you can subscribe to the Planner by individual subscription.